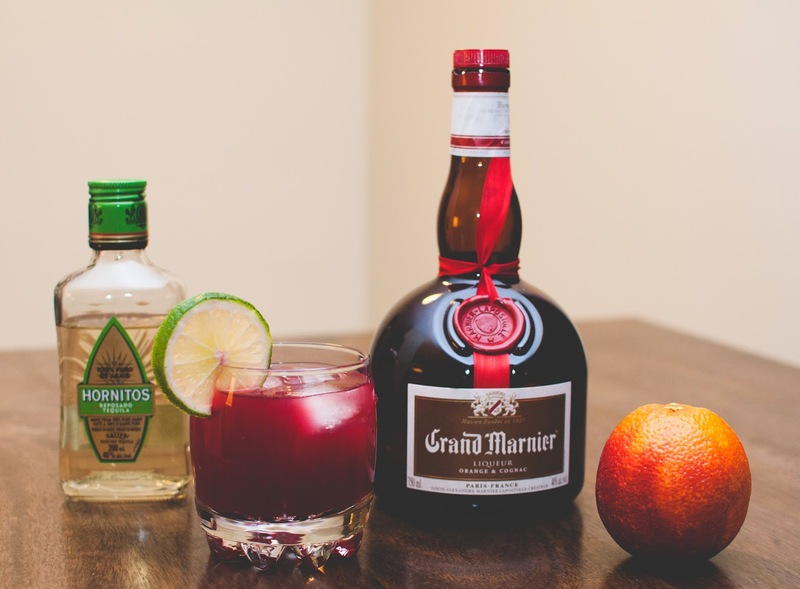 Blood Orange Margarita - A Summer Cocktail for a Never-Ending Winter | La Petite Noob | A Toronto-Based Fashion and Lifestyle Blog. 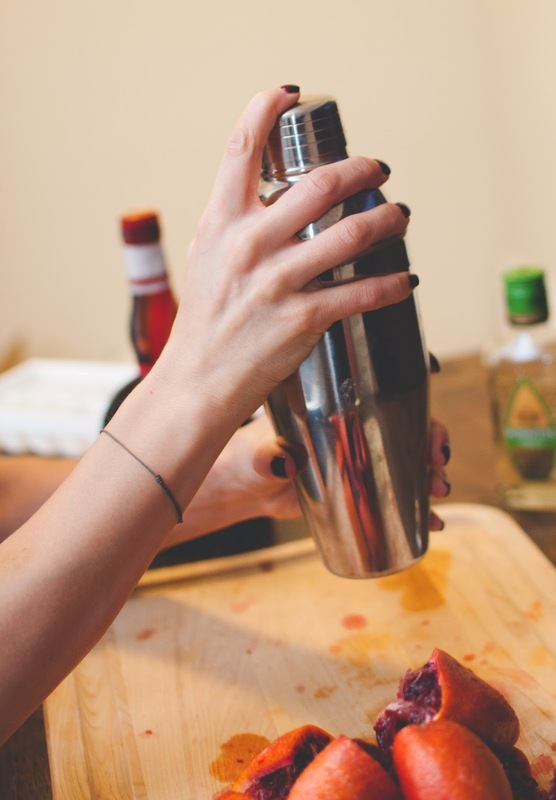 Place your ice cubes into a stainless steel cocktail tumbler. 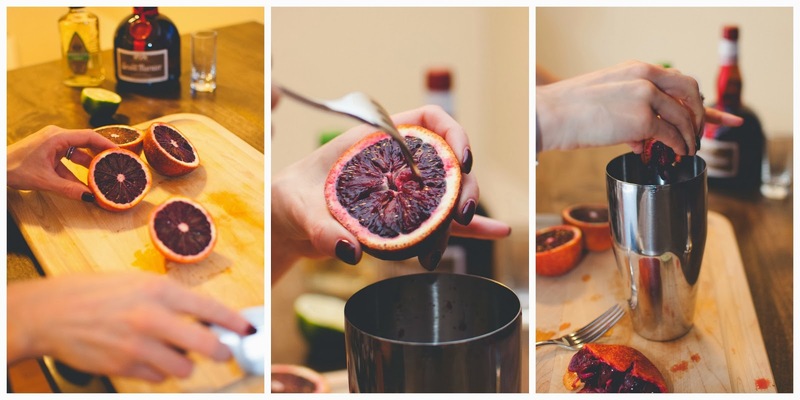 Start extracting the juice from your blood oranges into the cocktail tumbler. The job is made easier by the addition of a mechanical, or even a hand held citrus juicer, but for those of us with a less equipped kitchen (or without any patience to riffle around cupboards for equipment) simply slicing the orange in two and squeezing out its juice will do. **Tip: before manually squeezing the blood orange, pierce it's pulp with a fork several times. This will allow for maximum juice extraction. Add your alcohol. 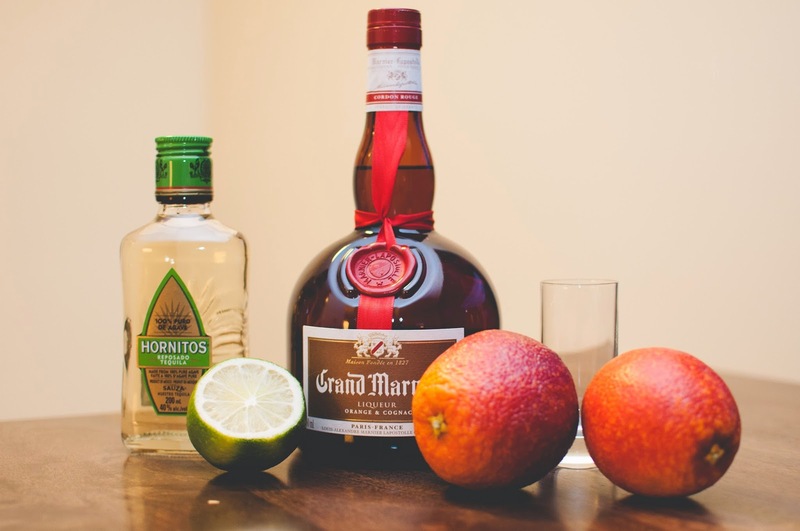 I use one ounce of white Tequila and a half ounce of Grand Marnier for a stiffer drink, but add according to your own taste - keeping to the ratio of half the amount of Grand Marnier for Tequila. 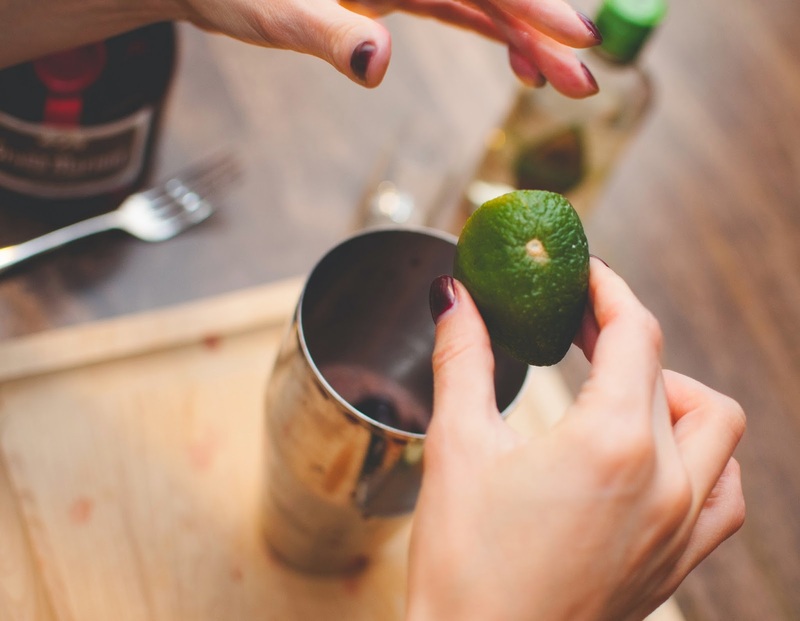 Finish off with a generous squeeze of lime. 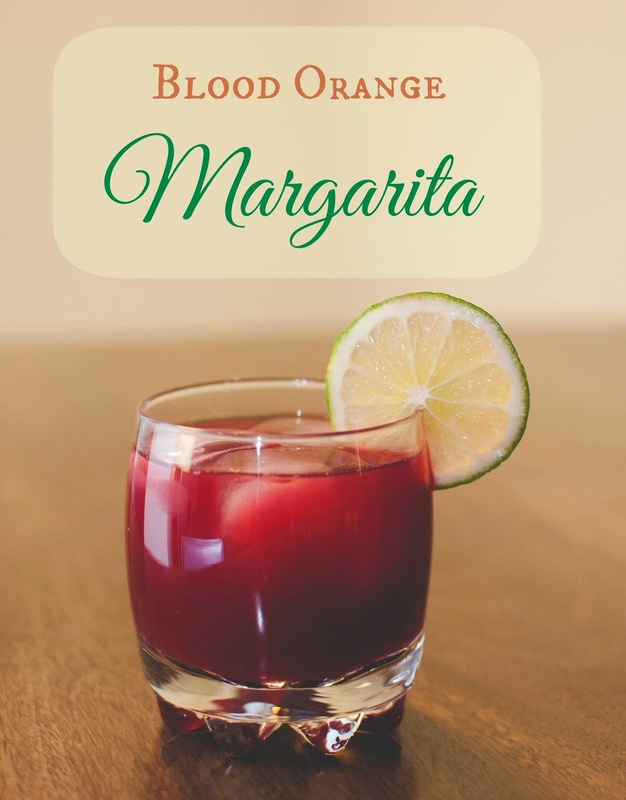 This helps to counteract some of the sweetness of the blood oranges, and add that extra tang for a familiar margarita flavour. 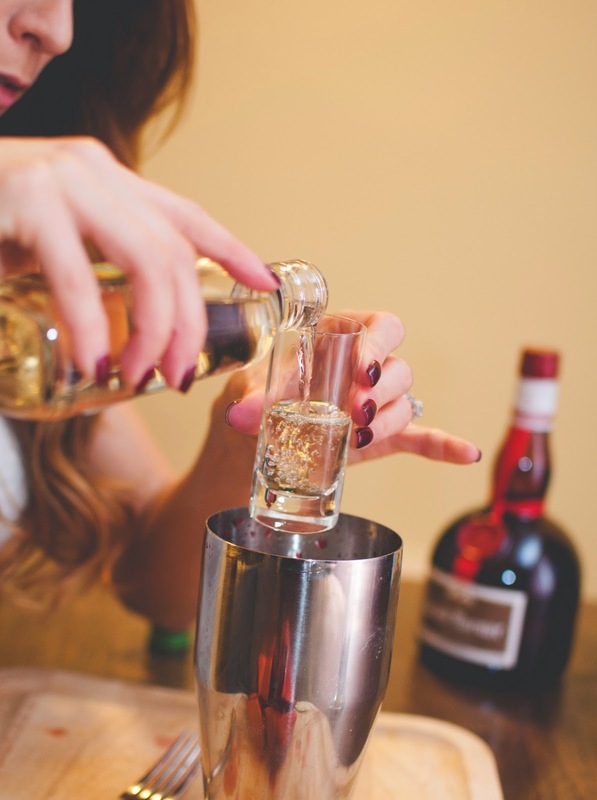 Shake that sucker up, and pour! I use the strainer at the top of the tumbler to catch any excess pulp, and then spoon my ice cubes in afterwards. Garnish with a lime wheel- et voilà! 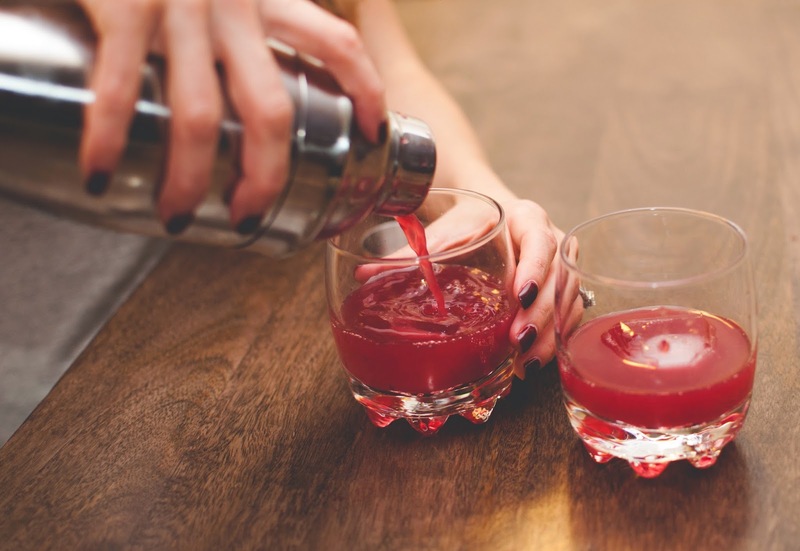 The perfect summer cocktail to get through the winter that will not end. Will you be trying one? Indeed, I agree! Spectacular photographs! Yet, I can't even pretend to feel your pain, it's pretty much spring here in Las Vegas (mid/high 70s). Hang in there!! Vegas weather - I envy you! Hope some of that warm air and sunshine rubs off on us here!